The lab report is one of the most difficult academic documents a student has to write each semester. Even though there’s a format given for lab report writing, some professors are still hoping for something different even though the goal of lab reports is still the same. In a matter of fact, what most professors want to see in your lab report is not only the correct answer on each experiment that was accomplished but how you explain the details in your paper based on how you understood the concepts behind the experiment. Aside from this, you also need to avoid the following lab report writing mistakes that could to your professor giving you an F.
Writing “human error” in your results means you are incompetent. Professors already know what will be the result and it is not human error. When you declare such, it only reflects how lazy are you to compare the expected results with those that you’ve obtained. The problem of some lab report writers is that they tend to shortcut everything by summarizing the facts, without explaining why that is that. If the experiment by any chance was within the tolerance, the difference from the ideal should be accounted. If perhaps, the flaws in the result are due to the wrong choice of experimental design, you still have to explain why it happens. Your professors deserve to know. 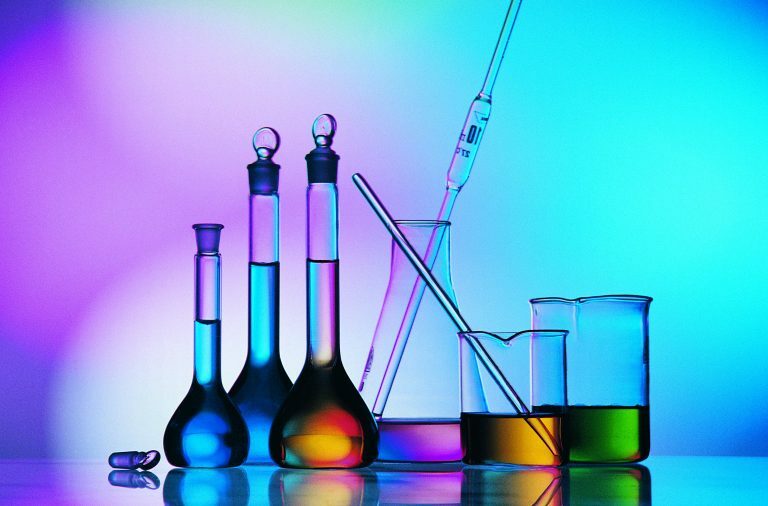 What most students missed writing in their lab reports are writing the theories that will be involved in the experiment that you are going to execute in the introduction of the lab report writing. When you illustrate the approach with the results obtained, it has to be introduced at the beginning of the experiment so you will be guided appropriately in experimenting. ‘Befriending’ the theories suddenly on your results to have something to explain is already a red flag to professors that you didn’t seriously do the experiment and that you didn’t understand anything. Your professor had been teaching the same subject for years, and they know the probability of the results of the lab reports. The results might be the same, but not exact. It’s alright to compare your results to your classmates, but it does not mean you have to conform yours to theirs. It would be better to discuss the anomalies you had discovered from comparing your results to your classmates. These are the mistakes you should avoid writing your lab report. Remember that there could be one answer, but the process of getting the result always varies. So don’t panic if your results are not as exact as your classmates because of it’s an EXPERIMENT. What Is A Personal Essay And Tips For Writing The Best One?